Are you building a new home or treating yourself to a remodel? 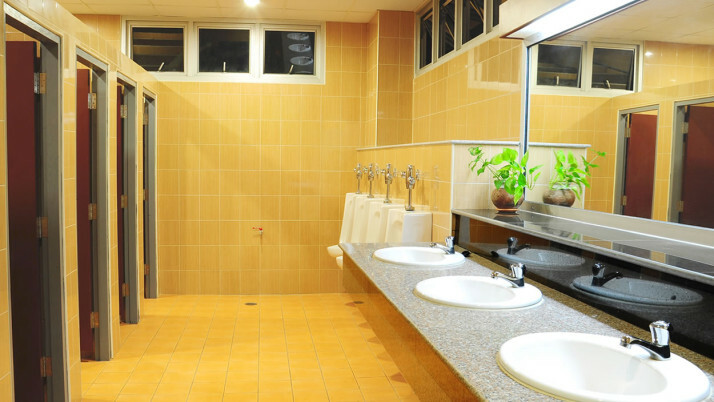 Let Plumbing Solutions take care of all your plumbing needs. From kitchen to bathroom remodels and custom work to drain cleaning services, Plumbing Solutions is the right choice. 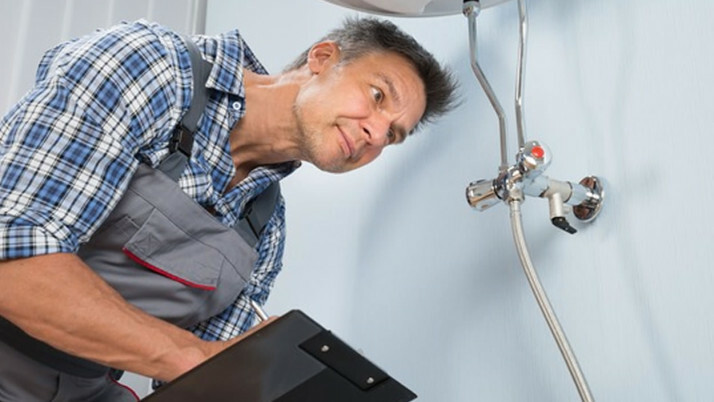 Plumbing Solutions will promptly and professionally take care of all your plumbing needs, leak repair, and grease trap cleaning to big jobs like water heater and Reverse osmosis system replacements.